In a spot of the rich and unique culture like Mai Chau, the festivals are the images reflecting the activities and color of life, people here. Let’s find out with us! As home to many ethnic minorities, Mai Chau not only has unspoiled nature but also is an ideal place for those who love to experience the diversity of cultures. 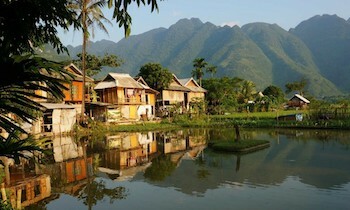 If you get the opportunity to travel to Mai Chau, don’t miss these unique festivals below. The first half of January is the ideal time to visit Mai Chau and explore the culture of Mong people through Gau Tao festival. The festival takes place within 3 days if held for three consecutive years or lasts nine days if held in every three years. Earlier in the last December, a member of the family will cut a tree to make Tet pole. The place putting the tree (usually at the top of the hill) is also where the festival takes place. During the festival, people run a ceremony to invite their ancestors to spirits for a peaceful life. The families who don’t have any children will ask to pray for the birth. Families who have sick relatives or crop failure will pray for change and a better life. There are a lot of people taking part in this festival. Therefore, the homeowners often set up many tents for the elderly to eat and rest. The location of the flat land is for children to play. The dining area, firewood, and game are also available. 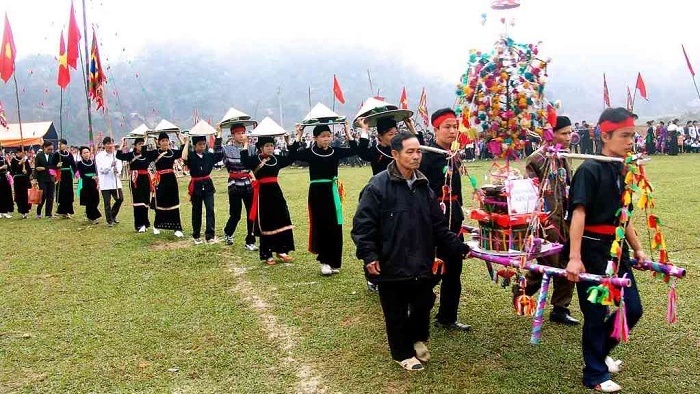 The Gong Festival, also known as the Xec Bua Festival, is a big occasion of Muong people in Hoa Binh. This is a celebration with the sound of optimism and cheer, held in the early spring. 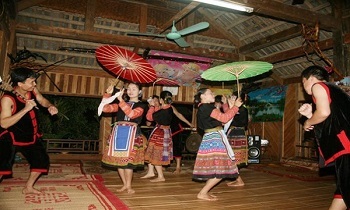 The word “Xec Bua” means Bua team (includes people who know how to play gong and sing). The team goes to every house to wish for the Tet holiday. They represent the instrument, read poems, praise the owner, and send the blessings of peace and prosperity to the landlord. After that, the host will bring the gift and sing with Bua team. Songs in Xec Bua festival bring melodies and optimistic words. The Bua team includes at least 5 or 6 people, and some dozens of people even create a festive atmosphere. 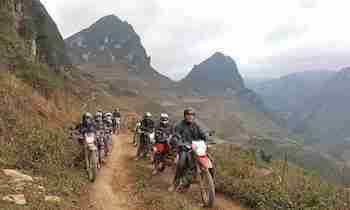 Lunar January is the best time to travel to Mai Chau with numerous exciting festivals. 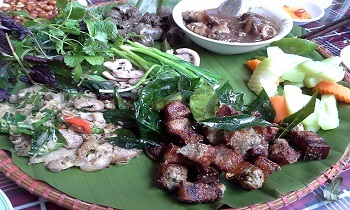 Along with Gau Tao and Gong Festival, you can explore the culture of Tay people when coming to Mai Chau at that time. From the 5th to the 15th January of the lunar month, Tay people hold Long Tong Festival, also known as Field Downing. The celebration is held to worship the god of villages and mountains to wish a good year and harvests. During the festival, all the families in the village attend the ceremony. 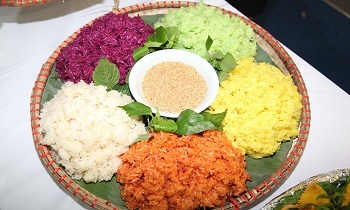 All the houses prepare a tray of Chung cake, pork, boiled chicken, boiled egg, yellow sticky rice, red sticky rice. The activities at the festival include throwing a ball, stilting, dancing, lion dancing, pulling, and spinning. The most outstanding one is the singing throughout the night of Tay boys and girls. Escape away from the bustle of the city by taking a tour Mai Chau 2 day in summer to enjoy the cool breeze and fresh atmosphere and take part in the praying for rain festival of Thai people. The Thai people hold the festival in April lunar year. On the red-cloaked moonlit nights, people go to pray for rain in the houses in the village and then bring the torch around the town. At this time, the Thai people direct almost all activities to the praying for rain. Even couples who love each other temporarily put aside the love song to dedicate an earnest prayer to the raindrops soon. If you travel Mai Chau in August every year, you can attend Xen Ban - Xen Muong, a traditional festival of the Thai people. 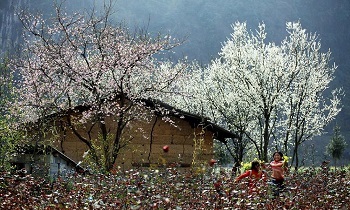 The Xien Ban Festival is held every two years in Muong village. 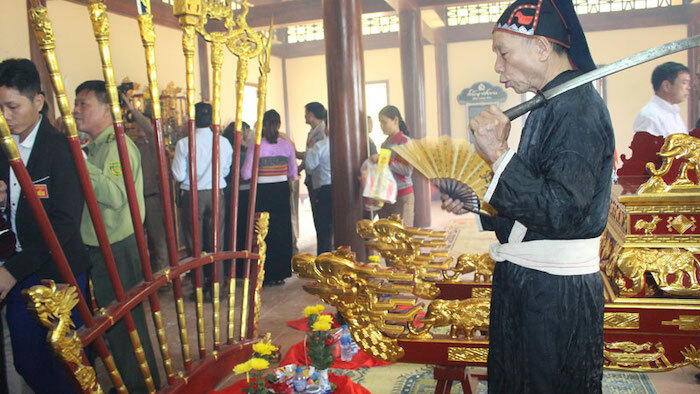 In the third year, people organize the Xen Muong festival at Muong shrine. The purpose of the festival is the expression of respect, gratitude, the memory of the merits of the ancient gods - the originators of the Thai people in Mai Chau. Besides, people want to pray for prosperity, successful harvests, and peaceful life. 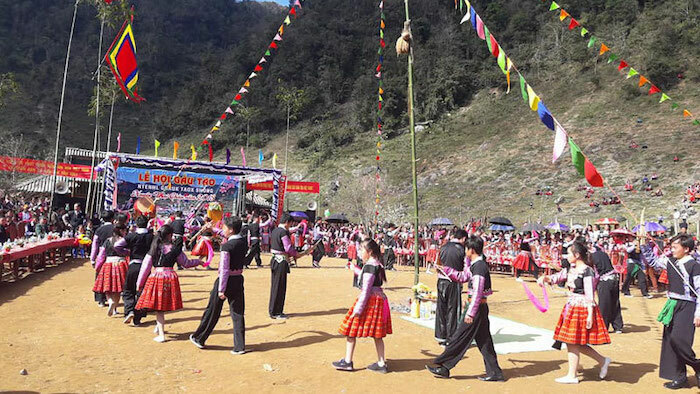 Held in three days, the Xen Ban – Xen Muong festival offers a variety of activities. The first day of the celebration is mainly worshiping, singing and gong drumming. The second day occurs shooting and bows shooting competition. Accordingly, the marksmen would watch the grapefruit thrown on the roof roll down. The prize for the winner is a whip full of meat, a silver elephant ivory sword, and a land title. Besides, the festival also has many typical folk games of the Thai people such as throwing, keng loong, odd, turning, and singing. 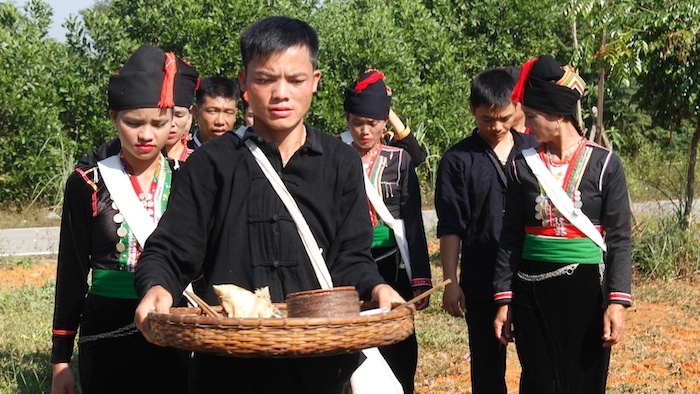 Why don’t you take Mai Chau day tours and join these festivals which can bring you an unforgettable moment? 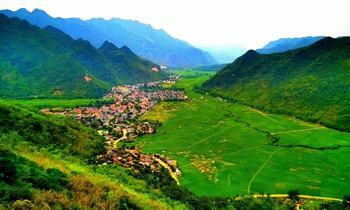 You can visit our website to get more information about Mai Chau. If you find the article useful, don’t forget to like and share with others. Thank you and have a nice trip!